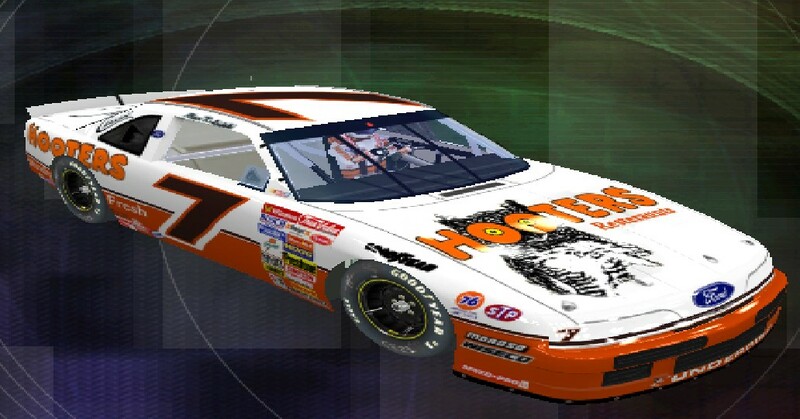 This is the 1992 Winston Cup Championship winning car driven by Alan Kulwicki. The template was from clebrowns63.com, logos by Google the number by Nascar2011. Comments and constructive criticism welcome. I'm kinda new at this, so anything can help. Thanks, bud. I've taken care of this problem and have uploaded a revised version. I also added the pit crew as well. Enjoy, everyone! Nice attempt. Your lines on the front that transition to the side of the car are not lined up. Other than that, I like it. Great job.